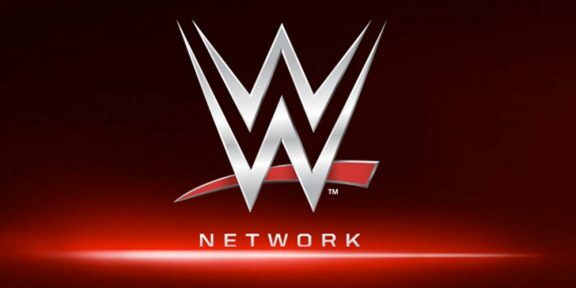 WWE announced that on April 4 there will be a conference call starting at 3PM EST to reveal the new WWE Network subscribers number just a day following WrestleMania 32. 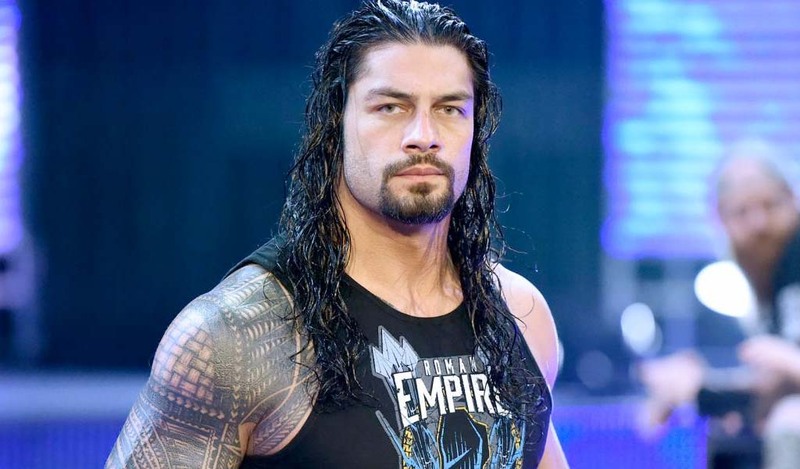 Chief Strategy and Financial Officer George Barrios will be hosting the conference call and the press release does not mention that Chairman and CEO Vince McMahon will be present. Usually McMahon is always present for these conference calls. 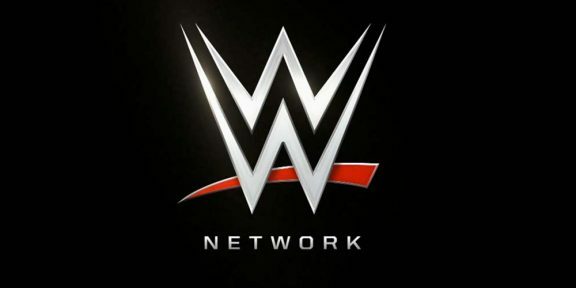 The WWE Network experiences its biggest growth during the WrestleMania period and most likely the number that will be announced will be the highest number for this year with subscribers going back to their usual levels a month or so after the show. 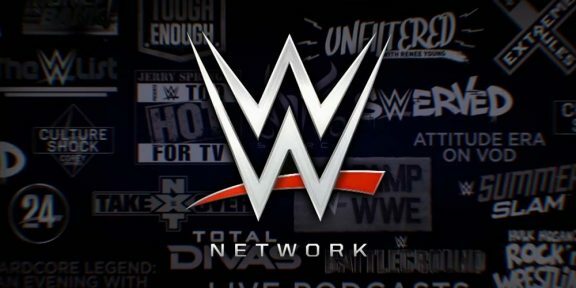 WWE is giving WrestleMania away for free to new subscribers for the first time since the WWE Network made its debut a few years ago. You can subscribe now by going to http://w-o.it/wwentwrk.